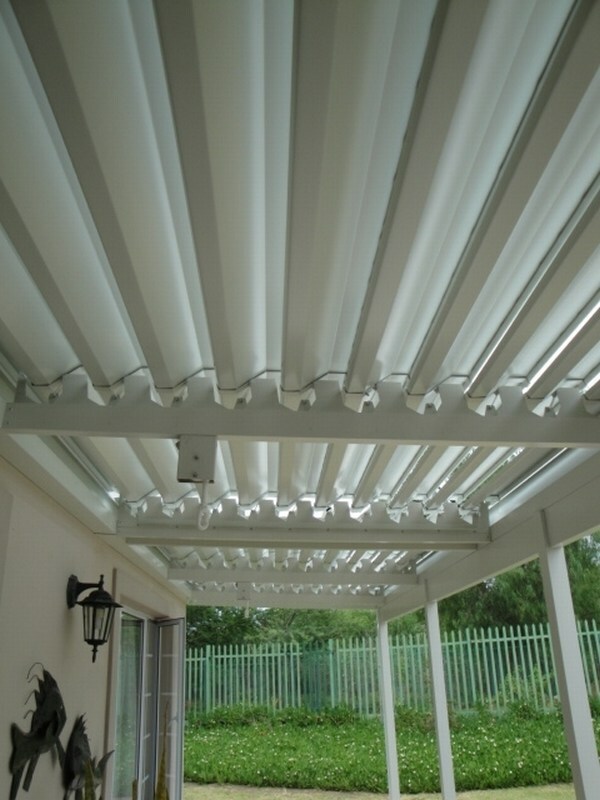 The adjustable louvre patio cover has been specially designed to allow maximum sunlight penetration when fully opened, and whilst not fully waterproof it provides excellent cover in poor weather. 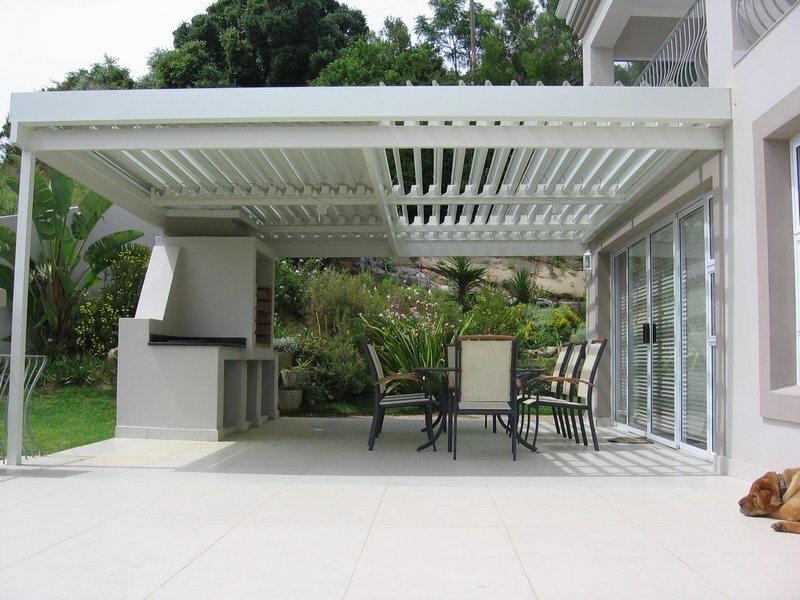 Its louvre-like design allows hot air to escape when closed, ensuring a cool patio. 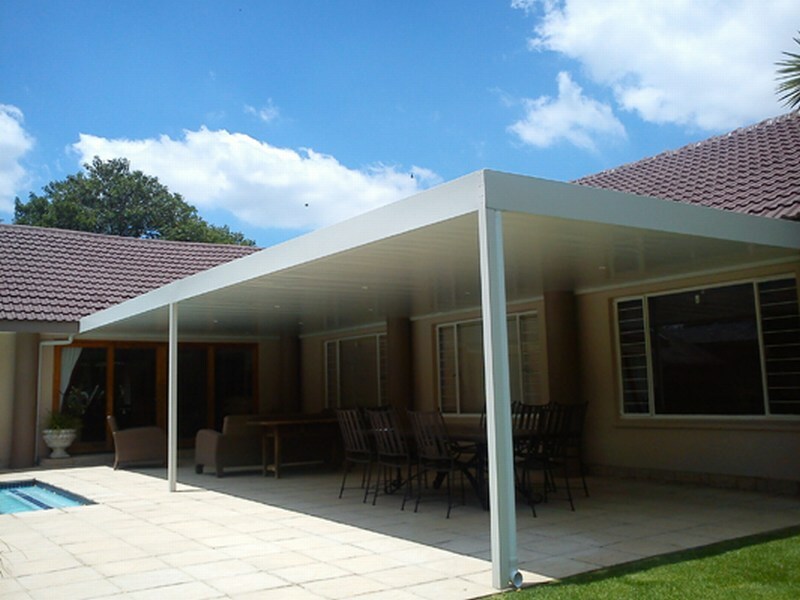 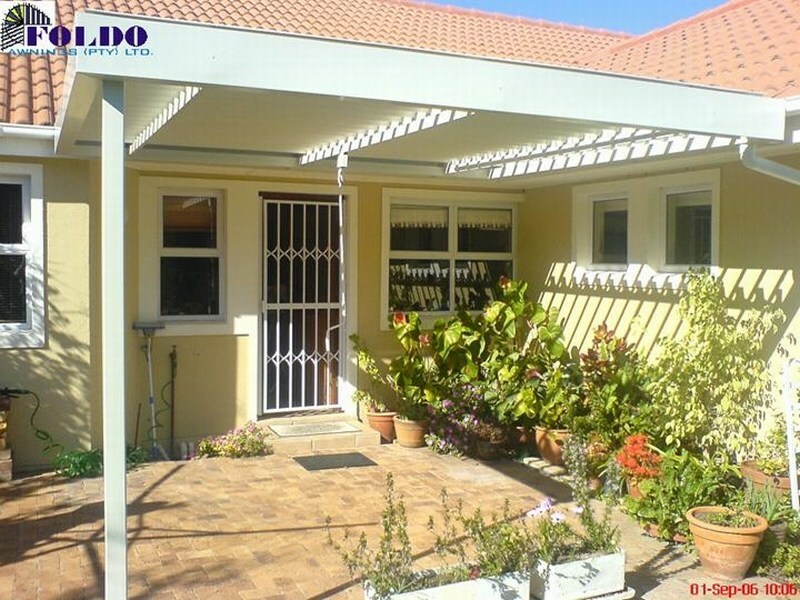 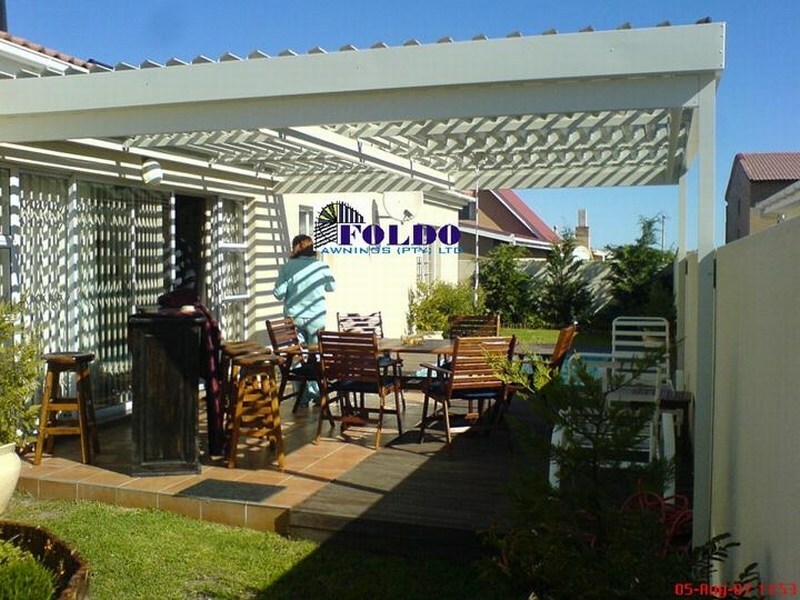 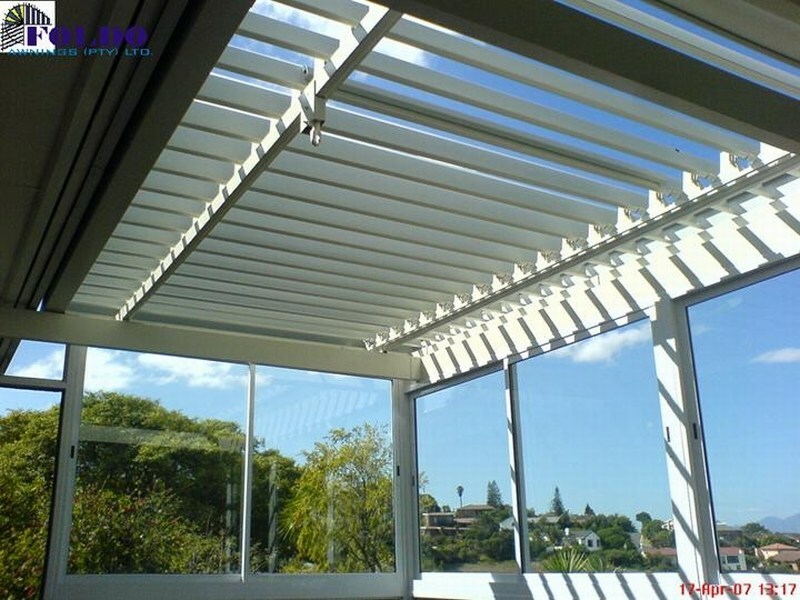 Our fixed patio covers are made with powder coated aluminium, making them easy to maintain and ideal for coastal climates. 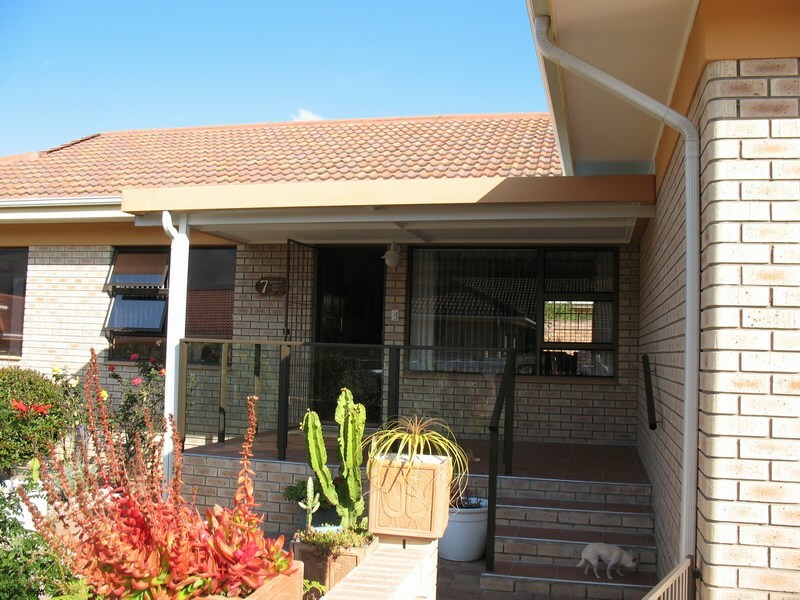 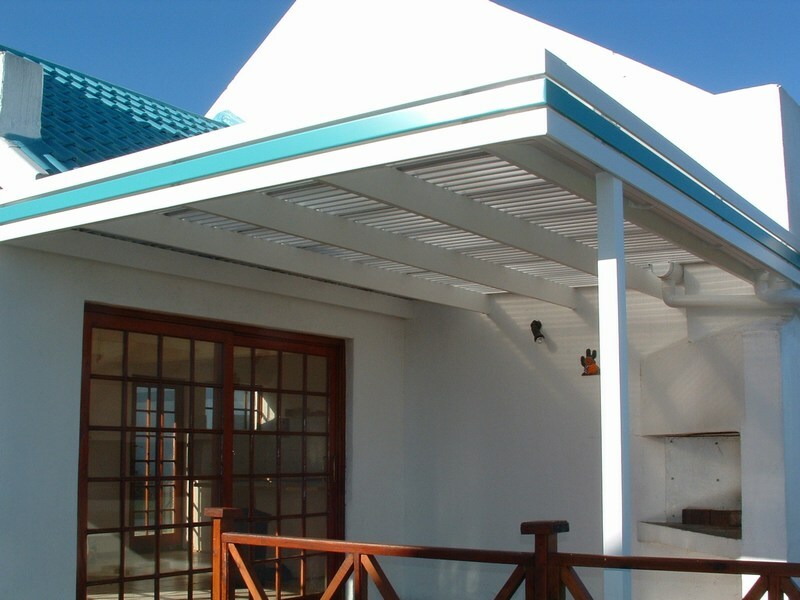 Or consider the more rustic timber framed structure with polycarbonate, coloured galvanised roof covering, custom built to blend in with your existing building or home.